5 Litres of super synthetic multigrade oil. SAE 5W-30. 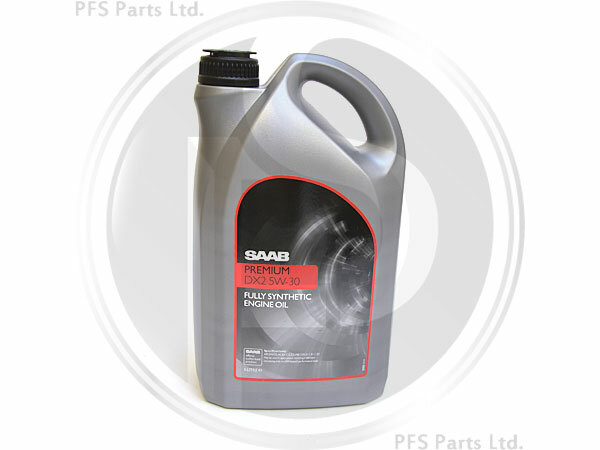 For use in all engine types, including diesel and high performance turbo engines.